During high season there are some restrictions that apply in case one has to cancel a trip. 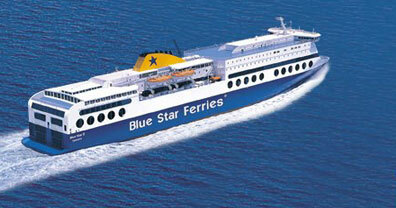 Depending on the carries(ferry company) and the time by the ticket get cancelled the rules vary. 7 days prior to departureTickets are cancelled without charge or can be converted to open date tickets or for another departure date. From 7 days and up to 4 hours prior to departureA 50% cancellation charge is applied or alternatively tickets can be converted to open date tickets or for another departure date. 4 hours prior and up to the departure50% cancellation fees must be paid. After departureTickets cannot be cancelled or converted to open date tickets and therefore are totally lost. 14 days prior to departureTickets are cancelled without charge or can be converted to open date tickets or for another departure date. From 14 days up to 12 hours prior to departure.A 50% cancellation charge is applied or alternatively tickets can be converted to open date tickets or for another departure date. 12 hours prior to departure50% cancellation fees must be paid. 15 days prior to departureTickets are cancelled without charge or can be converted to open date tickets or for another departure date. From 7 days up to 12 hours prior to departureA 50% cancellation charge is applied or alternatively tickets can be converted to open date tickets or for another departure date. 6 days prior to departureTickets are cancelled without charge or can be converted to open date tickets or for another departure date. From 6 days up to 2 hours prior to departureA 50% cancellation charge is applied or alternatively tickets can be converted to open date tickets or for another departure date. 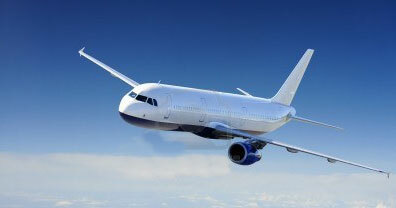 2 hours prior and up to the departure50% cancellation fees must be paid. 8 days prior to departureTickets are cancelled without charge or can be converted to open date tickets or for another departure date. From 7 days up to 2 hours prior to departureA 50% cancellation charge is applied or alternatively tickets can be converted to open date tickets or for another departure date. When a ticket is lost, a new ticket must be bought. Passengers must declare in writing the ticket(s) loss, indicating the departure date, the itinerary and the number of the lost ticket as well as the number of the new ticket bought. The declaration and a photocopy of the new ticket bought must be sent to the company's central offices. If the lost ticket has been used within 1 month after the departure date, the company shall grant a ticket, for exactly the same value, free of charge.